This is a series of blog posts about hands-on sessions you can facilitate at software conferences. For me these are often a lot more useful than a talk. I can exercise some ideas that are presented, I can see live real facts and techniques. As a conference organizer I always prefer hands-on sessions. Whenever I am reviewing sessions for a conference I always rate them higher. They are more difficult to facilitate than a simple short talk. You focus more on experiential learning, which I consider essential in Software Development. The courage to do live coding or to show code to the audience deserves enough respect to be granted the stage. A speaker is delivering information during a shorter or longer session, but the flow of information is mostly from the speaker to the audience. A talk takes usually from 30 minutes to 1 hour. Most talks do not involve the audience. There may be questions at the end, but clearly not all the questions can be answered at the end. Some speakers allow questions during the talk, and in this way the talk becomes more interactive. A facilitator is helping the audience learn some topics through a mix of information and exercises during a longer session. While a talk can take from 30 minutes to 1 hour, these sessions where the audience can practice as well are longer and can take up to a couple of days. 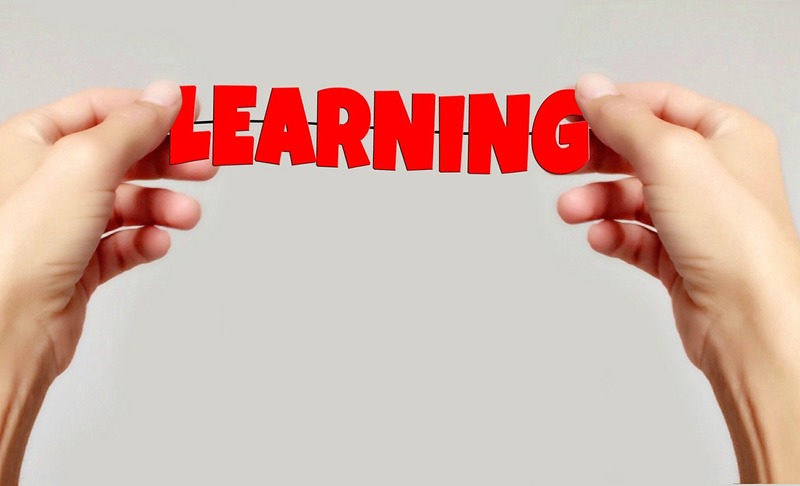 A good hands-on session would involve the audience in such a way that at the end they could start applying what they learned in their production environment. Of course after such a session there are many other things to learn. So just attending such a session does not make one an expert, it just opens the horizons to new practices and tools. 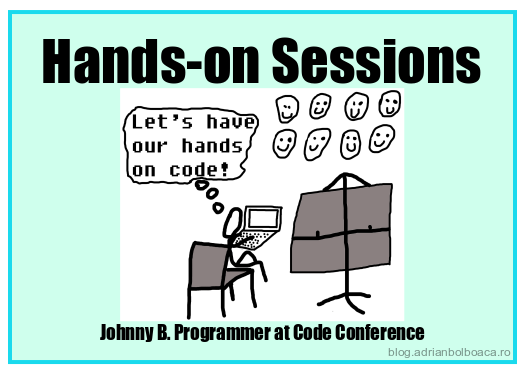 During software conferences there are many types of hands-on sessions. Some of them are well known, but others are newer or not that known to the audience. Find below a list of articles about hands-on sessions.